The highly successful TV show Mad Men is done. At least on network television. I believe some celebration is in order for a job very well done. This 60s themed show has not only kept us hooked for all this time, but it also managed to single-handedly bring back the flavor of classic cocktails back into the mainstream. Cocktails are not only great sources of pleasure, but also valuable catalysts when it comes to socializing. Perhaps this is why so many of us like to drink them, either out with friends or at home. Surely, the latter is considerably more affordable than the former and if you’re in the right mood even more fun! For this reason, here are 6 Mad Men cocktails to sip from your TaZa unbreakable glass while streaming your current episode! This wonderful cocktail calls for bourbon or rye, lemon juice, and sugar. You could also add some orange juice, if you want to add a fresher note to it. 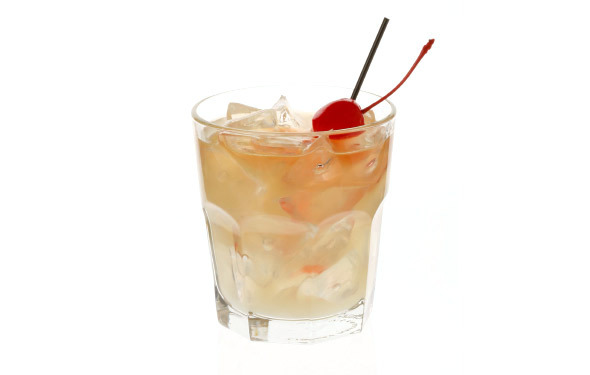 Even though this is a basic drink, it should always have a place in your arsenal because classics such as Whiskey Sour will always be in demand. As long as you have the basic ingredients, you’re in the clear. 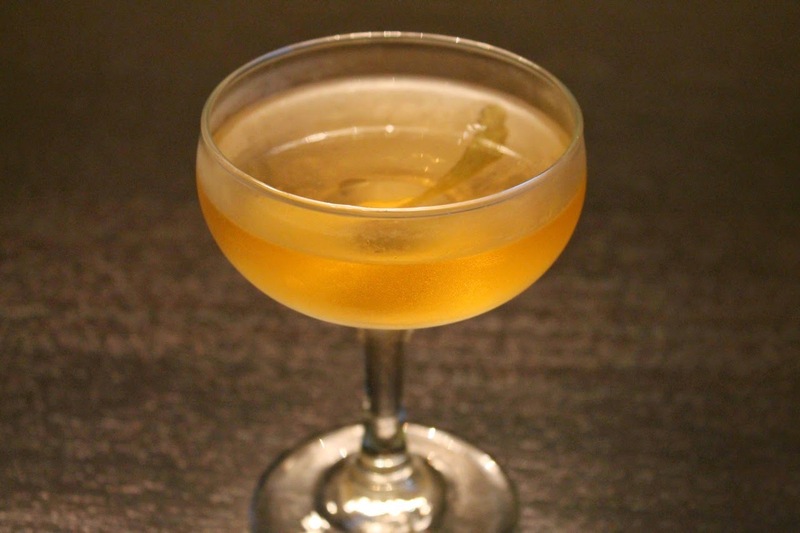 This one is actually a variation on the Old Fashioned- a Don Draper favorite. The original cocktail called for spirit, sugar, water and bitters. You would make it by dissolving the sugar into the water and then you would stir after adding the spirit and bitters. 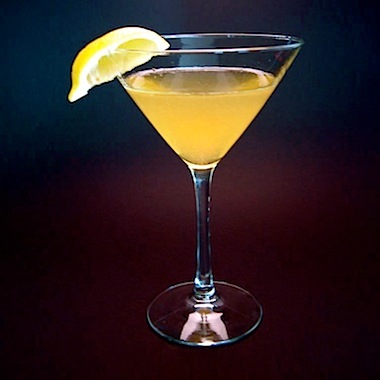 However, as time passed, bartenders improved upon the recipe – hence its name “Improved” – by rubbing some lemon peel around the rim of the glass and adding a little bit of curaçao or maraschino liqueur. While most bartenders tend to have a pretty flexible outlook on the preparation of the Old Fashion or the Improved, such a view is completely out of question when it comes to the preparation of this timeless classic! There is no place for weak bourbons in the famous Manhattan. Now that we’ve got the basics covered, all you need to do is mix it sweet or mix it perfect – half sweet vermouth and half dry. 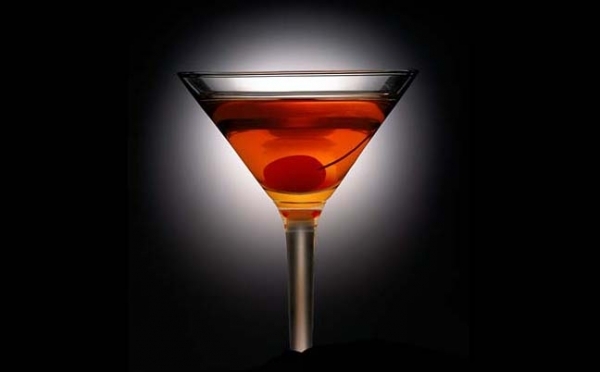 Enjoy your very own Manhattan! Gin, curaçao, lime, and bitters. While it is not much to look at, holy cow, what a heavenly flavor! Some recipes call for just Angostura. 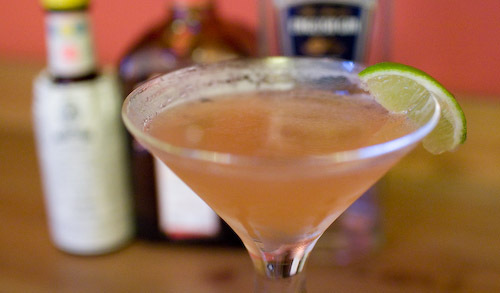 Better recipes for Pegu Club, however, include both Angostura and orange bitters. Also, by adding the orange you help marry the citrus flavors present in the gin, lime, and curaçao. Originally, vampire cures were a class of cocktails intended to serve as excellent remedies for hangovers. Only two of these types of drinks survived history, but only the second one is wonderful: gin, lemon juice and Cointreau, with a little bit of absinthe and voila! A complex, layered, and balanced drink. The citrus flavors from the lemon and the orange liqueur are very refreshing. While it is often considered too similar to the Daiquiri (they both have sugarcane spirit, lime, and sugar) there are two things that clearly draws a line between Caipirinha and a Daiquiri. This drink is more rustic and vegetal than most rums and it calls for the entire lime to be served in the drink. To be more precise it is the citric oils and aromas that make this one truly stand out from the Daiquiri. All things considered, Mad Men not only managed to instill a once forgotten appreciation for classical cocktails but also, planted in most of us the desire to become cocktail connoisseurs ourselves. After all, any self-respecting man must have a mental list of his favorite cocktail recipes. Even if they’re not fully memorized, you should still be able to pull out the recipe in your home library and grant you and your friends an unforgettable night!